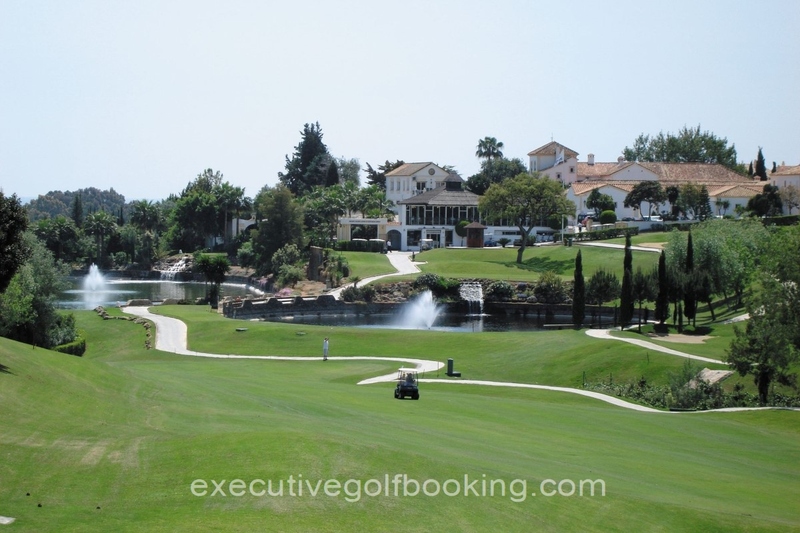 All began when a small group of golfers got their heads together and decided to look for land which was large enough for an 18-hole golf course expandable to 36 in Marbella, and also large enough for a small residential development. The group was headed by John Jenkins, a publisher, and Colin Mosely, a qualified engineer and designer with 25 years management experience. Although the chosen site was considerably larger than intended, the site was considered to be particularly appealing, offering splendid views of mountains and sea and situated amongst dense pine and cork oak forests. Access to the site from the N340 was excellent, the best along the coast. It was known that a new motorway network was planned and this would further enhance accessibility. Another major consideration was the fact that the project was in the municipality of Marbella and well served by international airports and only two and a half hours air travel from most European capitals. 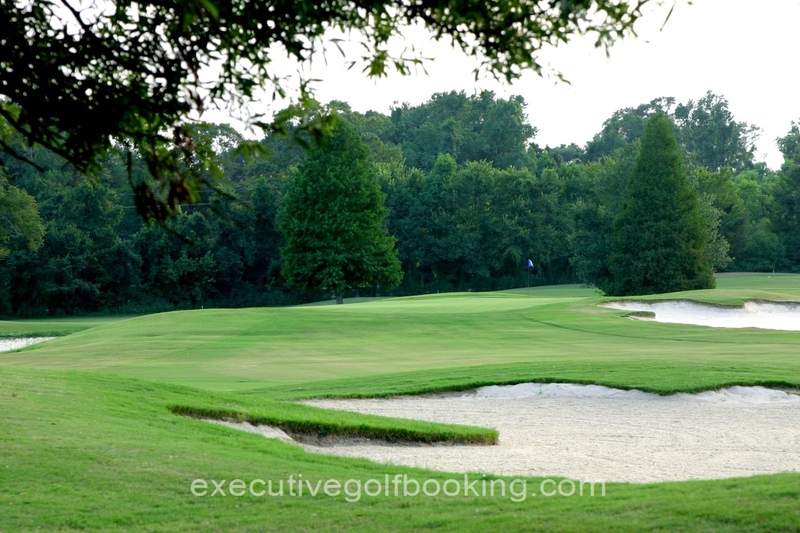 The proliferation of time share developments was resulting in a higher market demand for golf. Equally there was a substantial increase in the non-British market participating in the sport. Previously the golf market had been dominated by them. However, German, Scandinavian and Spanish players were beginning to create an important new market. 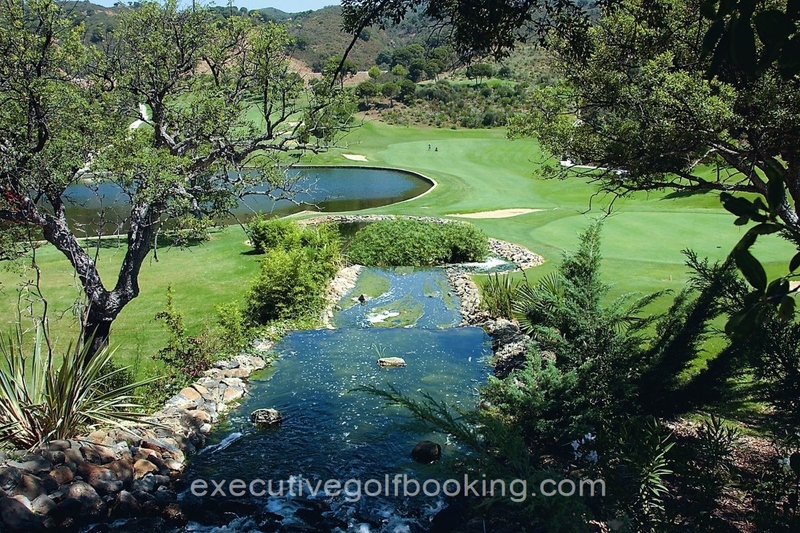 Santa María Golf is considered to be one of the best looked after golf courses on the Costa del Sol. It prides itself in being situated between small valleys of pine trees and cork oaks, and less than 200 metres from one of the best beaches in Marbella. 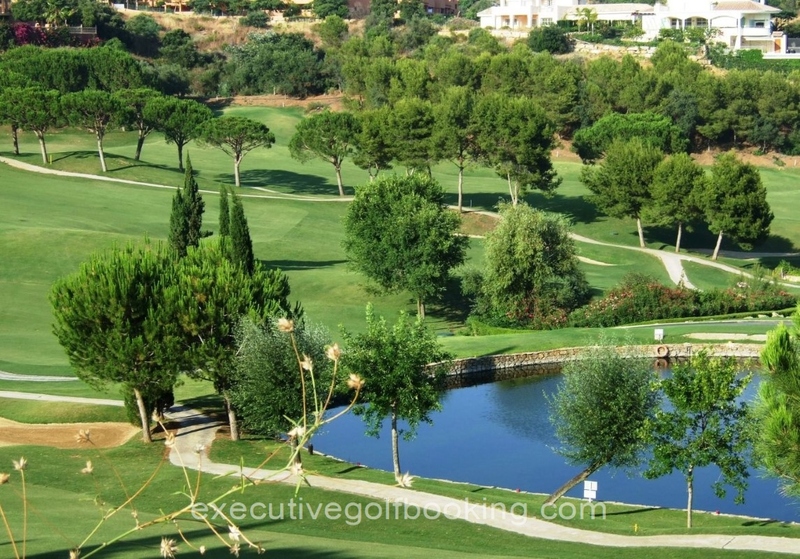 The first 9 holes were designed by Antonio García Garrido and the course soon became one of the favourites for a large number of golfers, many of which decided to become Members. The second 9 holes inaugurated in November 1996, were designed by the technical team of the Club. At present, experienced and also beginners, consider it one of the best courses in Marbella. 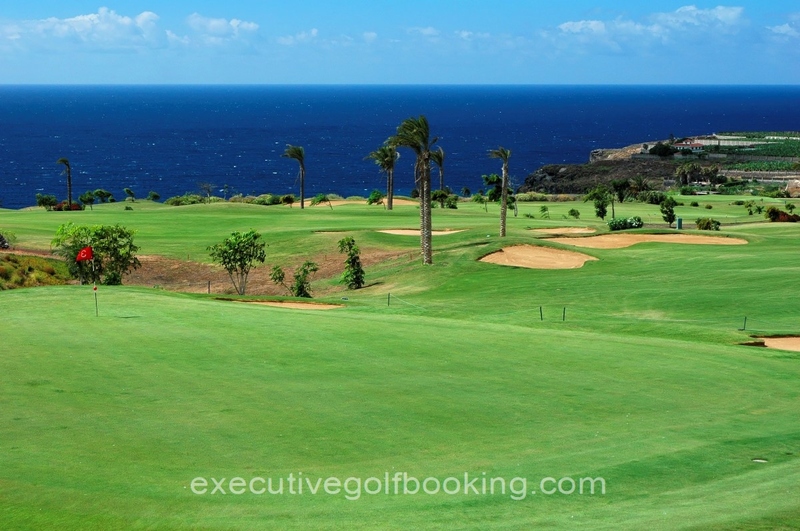 The course offers players a challenging game in an environment with views to the Mediterranean Sea and forested mountains. 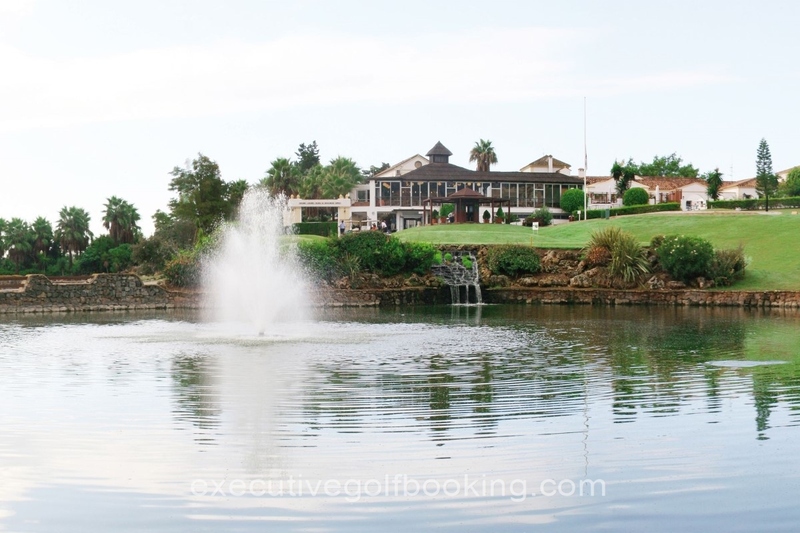 The Clubhouse is an impressive Spanish Cortijo of the 19th Century with two floors and is surrounded by extensive gardens.